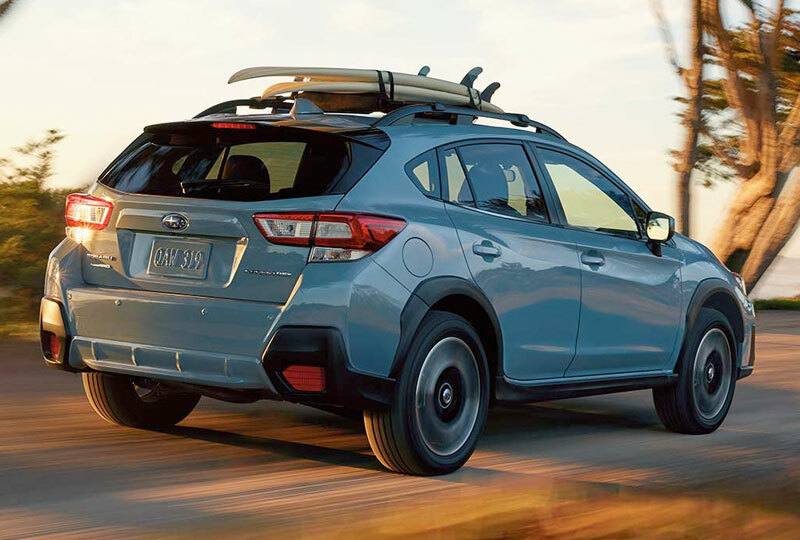 The 2018 Subaru Crosstrek from Briggs Subaru in Topeka, KS, serving Emporia, is a stylish crossover with plenty of room for new adventures. The raised stance brings you 8.7-inches of ground clearance for exceptional off-road driving. When you combine that flexibility with standard symmetrical all-wheel drive, you have a recipe for unrestricted fun. Crank up the 2.0L DOHC engine because it's time to enjoy some time on the road. The responsive Crosstrek is incredibly easy to drive for more control behind the wheel. With family and gear packed neatly inside, you can start your journey stress-free, thanks to a roomy cargo hold and spacious cabin. Run your fingers over the high-quality materials that surround you and turn up the audio on your Subaru Starlink multimedia system. Standard Apple CarPlay and Android Auto support connect your smartphone for access to contacts, music, maps, and more. There has never been a better time to drive home a new Subaru. Our models are priced to sell and new auto loan rates are at their lowest in years. You can schedule your 2018 Subaru Crosstrek test drive with Briggs Subaru by calling 888-848-3216, or you can stop by the showroom located at 3115 S Kansas Avenue, Topeka, KS 66611. 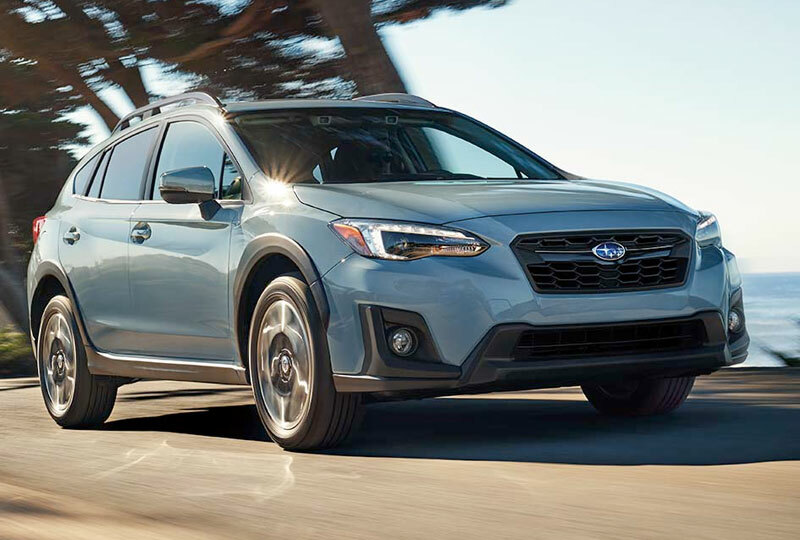 For Crosstrek, the journey goes on and on ‐ 98% of Subaru vehicles sold in the last 10 years are still on the road today and, according to Kelley Blue Book, the Subaru Crosstrek has the lowest 5-Year Cost to Own in its class. The balanced design of Symmetrical All-Wheel Drive creates uniform stability and delivers an optimal distribution of power for maximum traction. It makes for improved handling, efficiency, and a quicker response to road conditions.The durable SUBARU BOXER engine combined with the available Lineartronic® CVT allows the Crosstrek to get up to a fuel-efficient 33 MPG** highway. 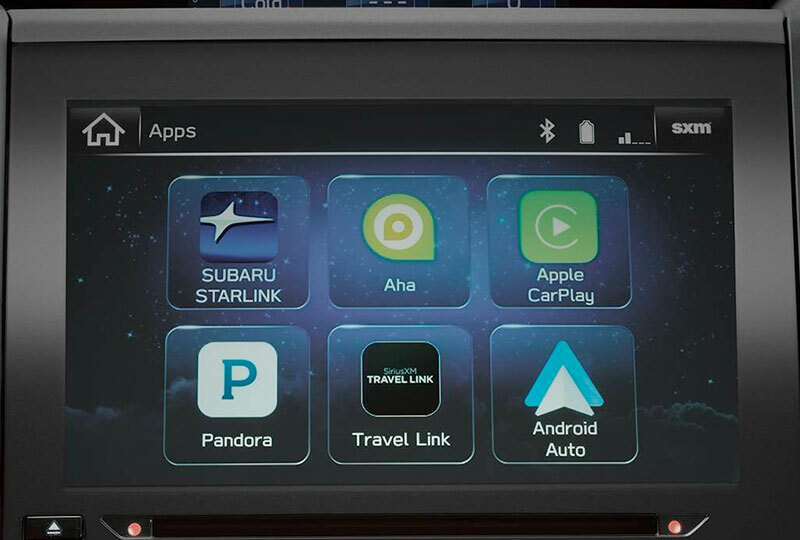 An updated STARLINK Multimedia system with Apple CarPlayTM, AndroidTM Auto, and Pandora® integration comes standard on the 2018 Crosstrek. Wireless pairing and hands-free smartphone operation allow for safe and easy connection to your favorite apps and content. Access news, navigation, music, podcasts, and more through available STARLINK apps, such as iHeartRadio®, Yelp and Magellan, and SiriusXM® All Access Radio. Plus, a built-in and voice-activated navigation system powered by TomTom is newly available, as well as an all-new 8-inch touch screen. 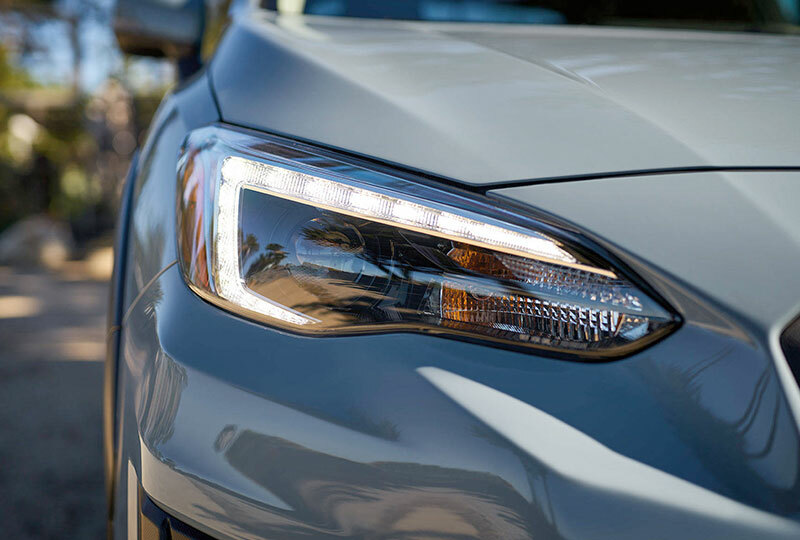 Get a clearer look around every bend with newly available LED Steering Responsive Headlights, which actively track in the direction of a turn to enhance visibility. 1. Based on IHS Markit U.S. vehicles in operation vs. total registrations MY2007-2016 as of January 2017.2. 2017 model-year vehicle's projected cost to own for the initial five-year ownership period is based on the average Kelley Blue Book 5-Year Cost to Own data which considers depreciation and costs such as fuel and insurance. For more information, visit www.kbb.com. Kelley Blue Book is a registered trademark of Kelley Blue Book Co., Inc.